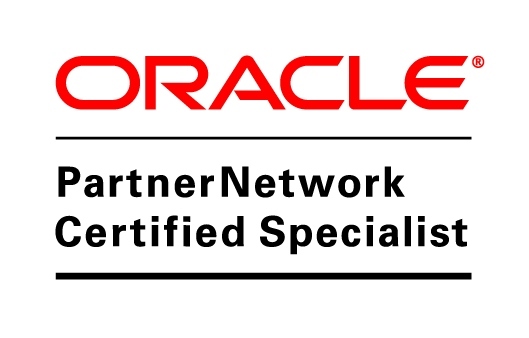 Oracle ADF certification | They point the finger at me.. again! Congrats. I have not worked on ADF in real time projects but doing tutorial and exploring the API. Want to do the ADF certification. Can you please guide with the steps to follow and how to pratice for the same. Firstly, Congratulations for Clearing the ADF Certification, That’s a Great Milestone to Achieve. I would like you to share to exp and what resources you used to prepare for the same. Congratulation for achieving the milestone. I need to give this exam next month. Can you share the experience and preparation resources. Congratulation for achieving the milestone and for the forum its very usefull. Can you share the experience, pattern and preparation resources as I am planning to give the exam next month. Can you please share the experience, pattern and preparation resources as I am planning to give the exam next month. question pattern & any study material. so sorry.. I cannot share anything..
Hi! Am very happy that you have completed the certification.Could you pls send me the study guide or any book material for passing this certification. Glad to know that you have completed the certification could you please help me how to prepare for the ADF certification.I am java certified but unable to find much content about the ADF. Are there any dumps available for the preparation or any online preparation site for this.